What happens in this week’s Torah portion? 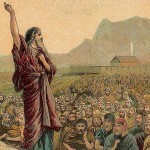 Moses assembles the people (according to the sages, it was on the day after Yom Kippur), hence the name Vayakhel (Ex. 35:1). The root is k-h-l, to make a community. 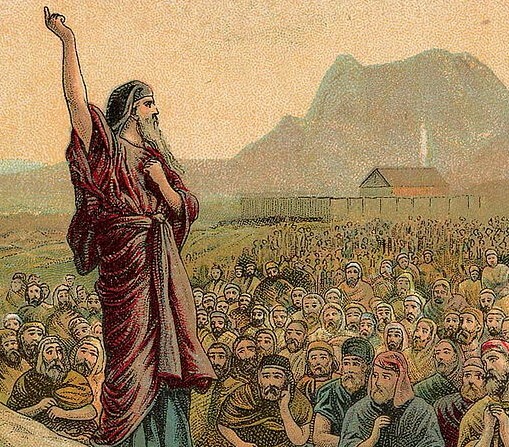 Was it then Moses who made Israel into a community? Actually they had become a community by themselves by reason of working together to build the Tabernacle. This happens whenever you have a joint project. The combined involvement of all who bring dedication, effort and capacity to the task welds you together. The official consecration of the building, the formal launching of the cause, the public announcement of the achievement, all testify to the unity that has led up to the great moment. The pity is that the unity does not always last. David Ben Gurion used to say (I constantly quote his words) that hard as it is to create a State, it’s harder to keep it going. That’s why once there is a community there must be an extra effort to keep the spirit strong. An analogy: when the Torah tells us to make a sukkah it also says that we must inhabit the sukkah. It’s not just the preparation that counts but what happens next.